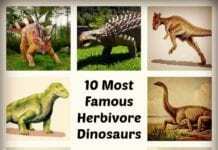 Flying Dinosaurs: Despite being extinct at the present-day time, dinosaurs are still considered as one of the most astonishing creatures that ever existed on Earth. With those sharp teeth and variable sizes (ranged from the smallest to the most humongous bodies), dinosaurs were sure to have ruled over the land and even deep waters during the prehistoric times. How about the skies, you say? Were there flying dinosaurs? Did they actually exist? Sorry to disappoint you but there were actually no flying dinosaurs. Despite the rampant portrayal in the media and other electronic sources, technically speaking there have been no scientific records of pre-avian dinosaurs that were capable of flying. Instead, during that time, non-avian reptiles that could fly were already cohabiting with terrestrial and marine dinosaurs. Long before birds and flying mammals like bats took over, flying reptiles also known as pterosaurs (literally “wing lizards“) gained powered flight and dominated the skies of the planet. The famous Italian naturalist Cosimo Alessandro Collini discovered the first pterosaur fossils at Bavaria, Germany in 1784. The earlier scientists named these flying creatures as Pterodactyls which many modern paleontologists now refer as Pterosaurs. 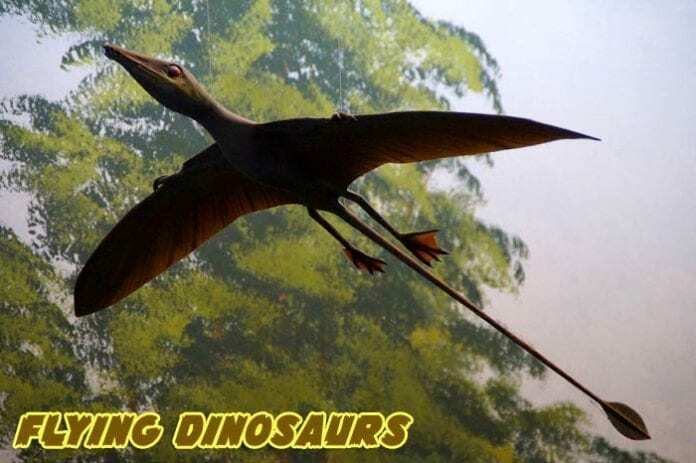 Considered as the first flying vertebrates, these animals emerged during the later part of the Triassic period up to the end Cretaceous period, roughly about 150 million years. But unlike birds which have feathers, pterosaurs had wings made of skin and muscle tissues stretched from their digits to their ankles. It was once thought that these flying reptile were not much adapted for flying and instead relied on gliding. However, based on recent analyses of pterosaur fossils, it was found out that all pterosaurs were capable of active flight. These animals had several physical features that allowed them to sustain powered flight; large brain, highly-developed optic lobes, and numerous tuberosities in their bones to where the muscles necessary for flight were attached. 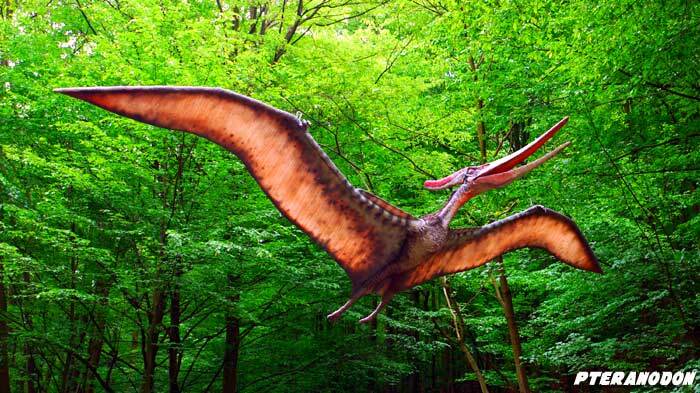 Again, it is important to note that pterosaurs are not dinosaurs but were related to them. Based on the phylogenetic tree below, pterosaurs (members of the Order Pterosauria) and dinosaurs (member of the Order Dinosauria) exhibit convergent evolution, or a type of evolution wherein organisms not closely related independently evolved similar traits. 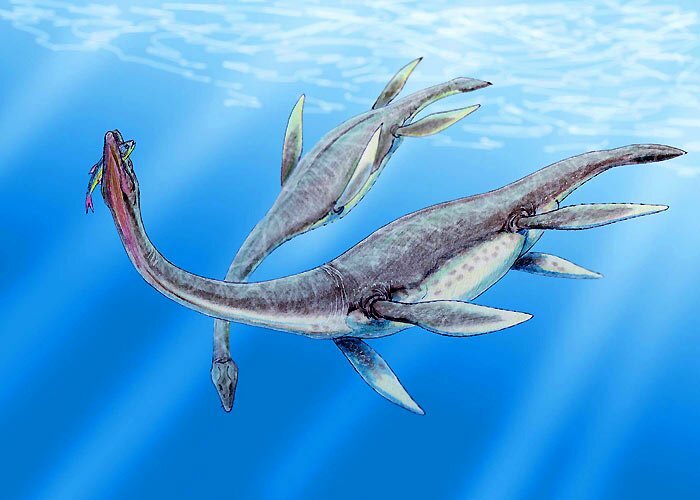 Like any other pterosaurs, the Plesiosaurus is often mistaken as a dinosaur when in fact it was actually a marine reptile that thrived during the Jurassic period. Regarding physical appearance, the Plesiosaurus is characterized by having eyes located on the sides of its head to help it attack its prey from below, smooth skin to decrease drag in the water, and needle-like teeth that were perfect as fish traps. These reptiles also had long necks, long tails, and four flippers which were paddle-like in appearance. Because of this, some scientists refer to it as a flying dinosaur because of it appears like “flying” through the vast seas. Interestingly in 1987, recovered fossils of Plesiosaurus abdomen contained bones of an embryo, proving that the animal can give birth to a live offspring. Also known as the “toothless flying reptile“, the Pteranodon was a descendant of another pterosaur known as the Pterodactylus. Literally, the name pteranodon (from ptera and anodontia) means “wing without tooth“. Despite having no teeth, the Pteranodon was a voracious carnivore as it feeds on fish, shellfish, mollusks, insects, and even leftovers of other animals. Regarding flight, the Pteranodon can fly long distances by depending on air currents. This reptile is characterized by its huge yet very light wings covered by a leathery membrane instead of feathers. Its wings generally stretched between its body, legs, and digits. Some Pteranodons had long crests found at the back of their heads and was presumed to be used either during flight or mating. Based on fossil records, pteranodons were known to inhabit the North America and Europe during the late Cretaceous period. Literally meaning “winged finger“, the Pterodactylus was a type of pterosaur that thrived during the late Jurassic Period. 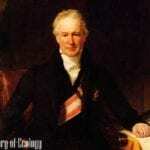 Its name is an apt description of what its flying apparatus (the wings were supported by one large finger). Because of such structure, the Pterodactylus was able to flap its wings and fly with much power. One major difference between the two is that the Pterodactylus had numerous teeth while the Pteranodon have none. 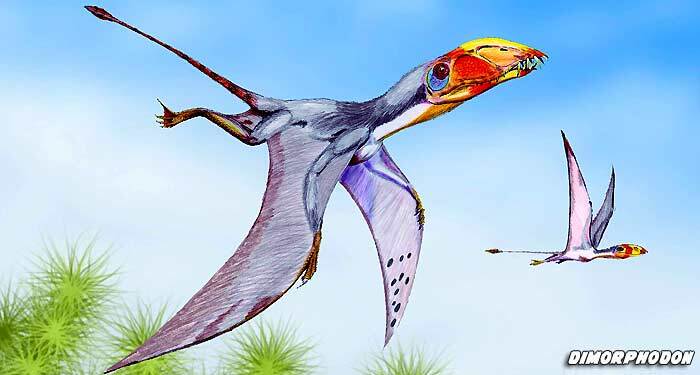 The Pterodactylus is the ancestor of the previously mentioned Pteranodon. Hence they look pretty much alike. Instead of feathers, the Pterodactylus had huge wings covered with a leathery membrane that stretches throughout its body. 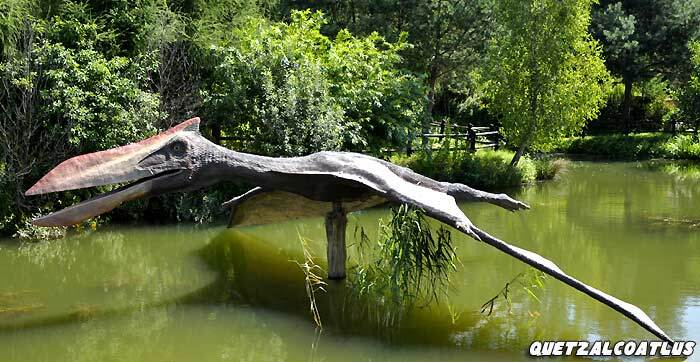 Remains of Pteranodons were discovered in some parts of Europe and Africa. Discovered by Richard Owen in England in 1859, the Dimorphodon (meaning “two-form tooth“) was a flying reptile that lived during the early Jurassic period. The Dimorphodon is characterized by wide toothed jaws, short necks, and a bizarre diamond-like flap of skin at the end of its long, thin tail. Another distinct characteristic of this reptile was its head which was extremely large for its body. 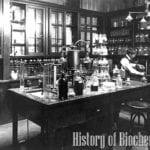 Scientists believe that this was used for courtship. Unlike other members of the Order Pterosauria, Dimorphodons had legs that stretched out at the side, resulting in its clumsy gait. Such feature reveals that when not in flight, Dimorphodons usually hang from the branches of trees and on cliffs while holding its body weight with its claw. The next animal in this list is the Rhamphorhynchus that live during the late period of the Jurassic. This flying reptile is typically most notable due to its diamond-like flap skin that is found at the end of its tail. This carnivorous reptile had narrow jaws that contained sharp teeth that protrude outward. Regarding flight, the Rhamphorhynchus used its huge yet light wings. The flap mentioned above was used to stay stable during flight. Despite being good at flying, the Rhamphorhynchus had very small legs, hence very poor in running. Literally meaning “German finger“, the Germanodactylus is very much known for its head crest. This crest made of a protein called keratin could change color in order to become more prominent during mating season. This reptile, very much the size of a raven, had a wingspan of 3.5 feet that enabled it to fly long distances. The fossils of the Germanodactylus that lived during the late Jurassic period were first discovered in Germany, hence its name. The next animal on this list is the Haopterus, one of the few flying reptiles that lived in Asia during the late Cretaceous period. 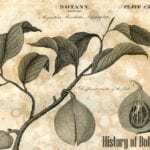 Numerous fossils of Haopterus have discovered China, Liaoning Province. The name of this animal was formulated in honor of Chinese Professor Hao Yi Chun, combined with the Latin word for wing, pteron. Interestingly, the Haopterus had teeth that were very much adapted for eating fish. 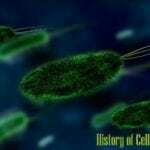 This mainly explains why these animals were piscivores. The wingspan of the Haopterus usually ranged from 4 to 5 feet in length. Hence, it could travel long distances and high elevations. Aside from that, the Haopterus had slender hind feet, and scientists believed that this enabled the animal to move quadrupedally on land. Last but not the least, is the Quetzalcoatlus that lived in North America during the late Cretaceous period.Considered as one of the largest flying animals of all time, the Quetzalcoatlus had an average wingspan of 52 feet (15 meters)! With such great wings, the Quetzalcoatlus was certainly good at flying and could easily cover long distances. Scientists argued that despite its massive size, this animal weighed only about a hundred kilograms and therefore its weight did not hinder its flight. 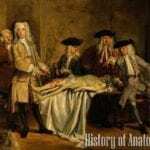 Aside from that, it is also characterized by having a long neck that helped it scavenge on the dead bodies of other animals. This flying reptile derived its name from Quetzalcoatlus, an Aztec feathered serpent deity. To learn more about pterosaurs, you can visit this site. The word dinosaur means “terrible lizard,” and this is somewhat contradictory since dinosaurs are not lizards but a separate group of extinct reptiles. On the other hand, birds are viewed to have directly descended from dinosaurs (specifically from the theropod group during the Mesozoic Era. Roughly speaking, modern birds can even be referred to as “feathered dinosaurs” themselves. About what was alluded to earlier, birds may have descended from dinosaurs, but scientists believed that pre-avian dinosaurs weren’t capable of flying. The Archeopteryx, which lived in southern Germany during the late Jurassic period, is considered as the world’s oldest known bird. 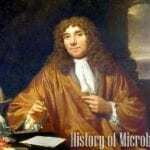 Its name comes from the two Greek words archaios and pteryx which mean “ancient” and “wing” respectively. 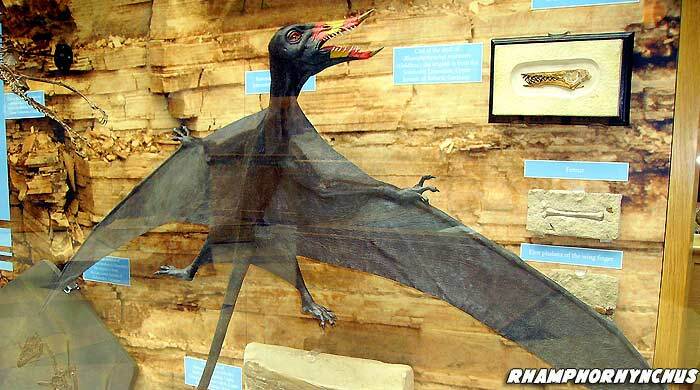 The Archeopteryx is believed to be the link between birds and non-avian/non flying dinosaurs. 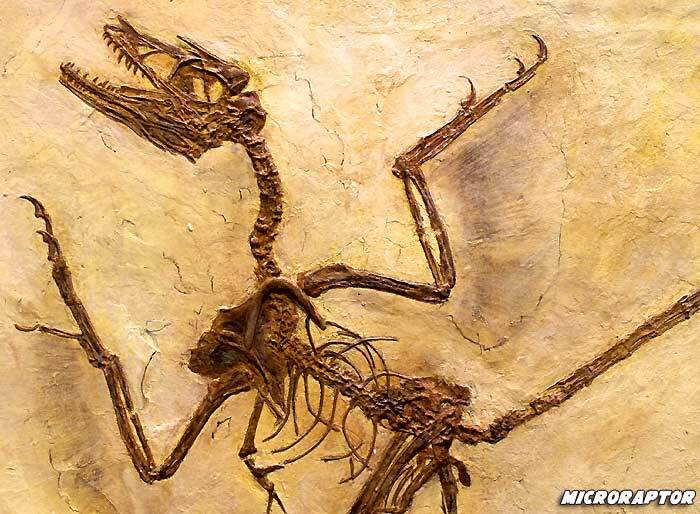 Interestingly, the Archeopteryx bore physical features like jaws with sharp teeth, a bony tail, flight and tail feathers, and sharp claws (also known as “killing claws“) – all of which indicate the shared characteristics of birds and dinosaurs. The Archeopteryx also had the size like that of a raven and weight of about one kilogram. 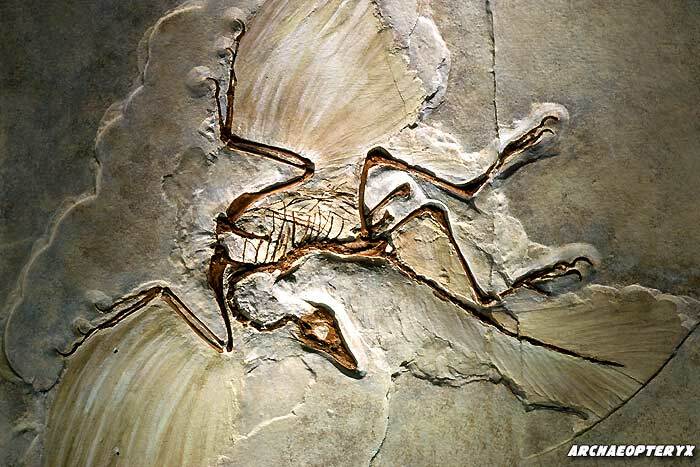 The Archeopteryx is also called by its German name Urvogel which literally means “first bird“. Like the Archeopteryx, the Microraptor also provides the evolutionary link between dinosaurs and birds. Discovered in the forests of China, the Microraptor (like the Archeopteryx) provides an important evidence to the evolution of birds and dinosaurs. Basically, the Microraptor had combined features of dinosaurs and birds: presence of flight feathers (like modern birds) but had claws specialized for climbing trees. 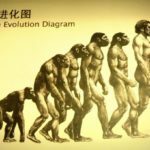 With such significant evidence of the distinct evolutionary relationships of dinosaurs with birds and dinosaurs with birds, there is absolutely no more reason to keep the confusion. What do you think? 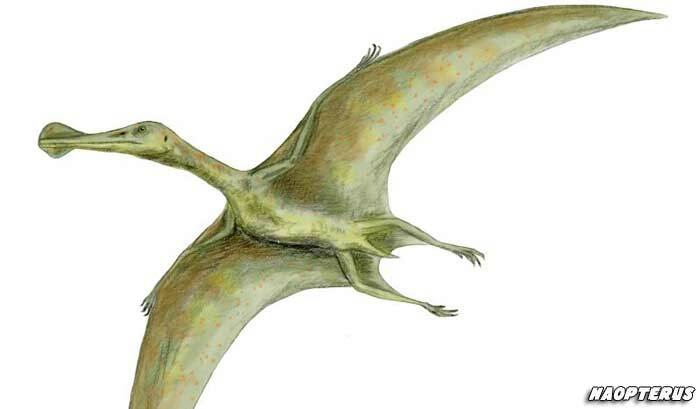 Cite this article as: "Flying Dinosaurs – Fake or Fact?," in Bio Explorer by Jack Kirsten, January 28, 2017, https://www.bioexplorer.net/flying-dinosaurs.html/. 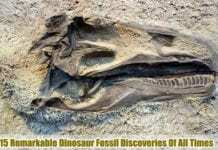 – “Were there Flying dinosaurs? -ZoomDinosaurs.com.” Were there Flying dinosaurs? -ZoomDinosaurs.com. Accessed January 28, 2017. Link. 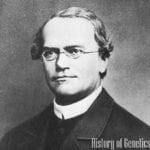 – “The Origins of Flight.” Research – Padian Lab – University of California, Berkeley. Accessed January 28, 2017. Link. – “Walking with Dinosaurs | BBC Earth | Shows.” BBC Earth. Accessed January 28, 2017. Link. 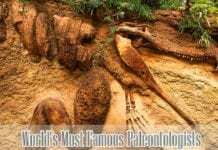 – “Pteranodon–Cretaceous Reptile–Prehistoric World Images.” Pteranodon–Cretaceous Reptile–Prehistoric World Images. Accessed January 28, 2017. Link. – “PTERODACTYLUS- Enchanted Learning Software.” PTERODACTYLUS- Enchanted Learning Software. Accessed January 28, 2017. Link. – Www.prehistoric-wildlife.com, Darren Pepper. “Germanodactylus.” Germanodactylus. Accessed January 28, 2017. Link. – “Haopterus.” Haopterus Pictures & Facts – The Dinosaur Database. Accessed January 28, 2017. Link. – “Walking with Dinosaurs – Fact File: Quetzalcoatlus.” Walking with Dinosaurs – Fact File: Quetzalcoatlus. Accessed January 28, 2017. Link. – “An Early Bird.” Archaeopteryx. Accessed January 28, 2017. Link. – “BBC Nature – Microraptor videos, news and facts.” BBC News. Accessed January 28, 2017. Link. 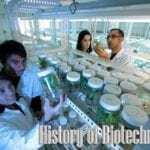 Previous articleBecoming A Botanist? Learn What, Where, How And Why.